Description: Want to broadcast price alerts or newspaper ads via android mobile? 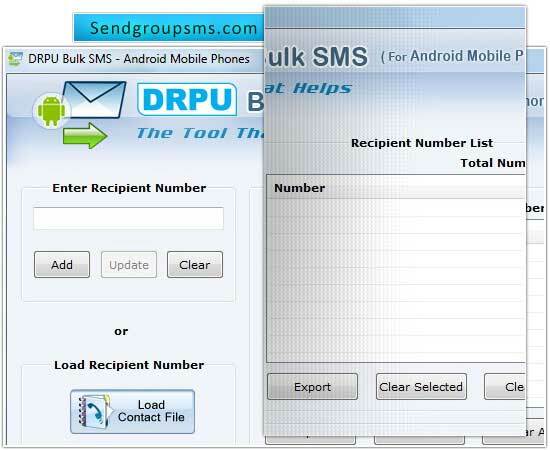 If yes, then download Send Bulk SMS Android software from www.sendgroupsms.com which facilitates to deliver notifications of company from computer system using android mobile phone. 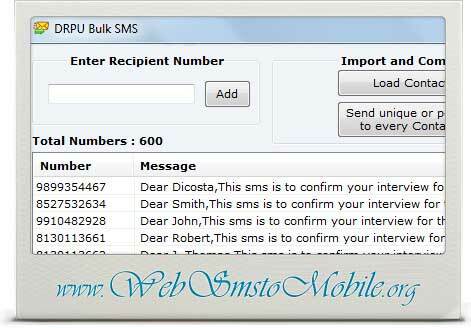 Bulk sms software helps to advertise company information and delivers alerts text messages related to railway sector. 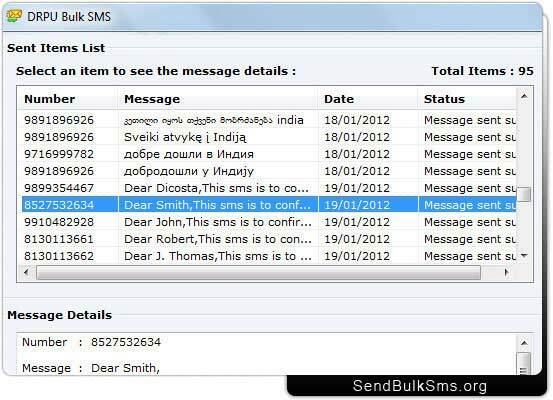 Description: Softros LAN Messenger is a instant LAN messaging software application for home or office users. It does not require a server and is very easy to install and use. The program correctly identifies all Windows XP/Vista/7/8 user accounts and works in any TCP/IP network. Softros LAN Messenger comes with a variety of handy features, like message notification alarms, files transfer, and intuitive interface. Supports Windows/Citrix terminal services. Description: Visit website www.websmstomobile.org and download powerful Web SMS to Mobile GSM that provide effective solution for public and private sector including banking, airline, railways etc to communicate with its new and existing client via message passing.